But then the City of Paris closed the doors of the Molitor Pool. 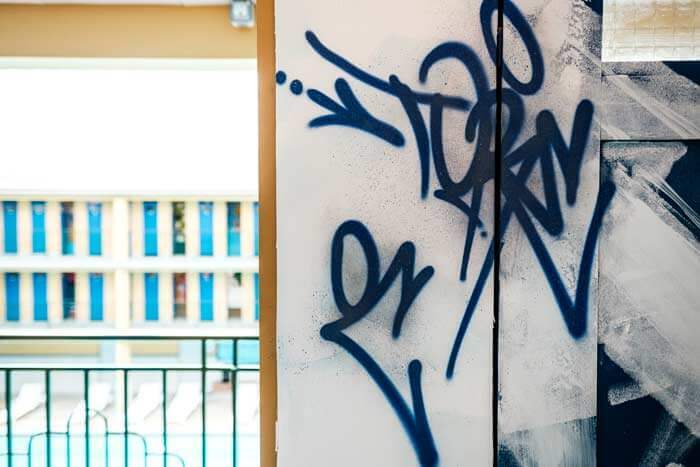 The place has become a spot known and recognised by graffiti artists for its extraordinary character; painting in the open air in the empty 46- and 33-metre-long pools; and so many nooks and crannies to set up shop. For nearly 20 years, Molitor was a huge open-air studio for spray paint artists. These days it is no longer swimmers who reveal themselves in the cubicles, but artists. 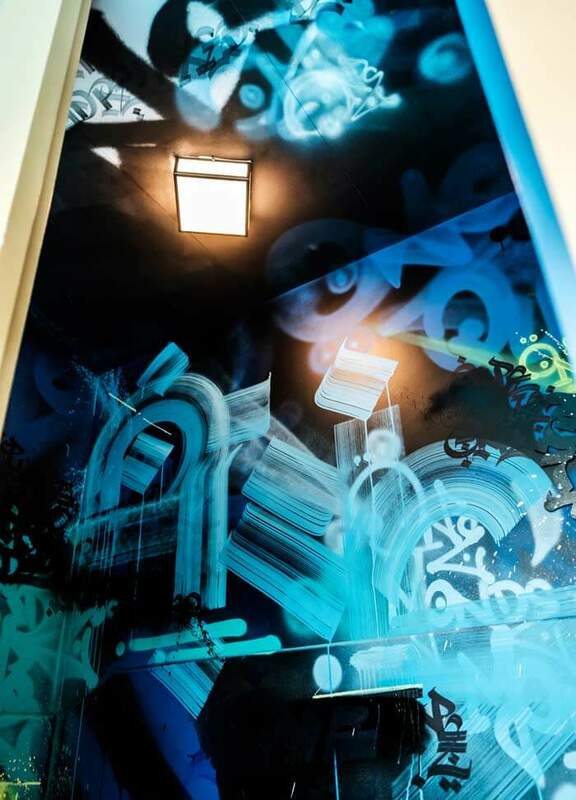 Every one of the 78 cubicles surrounding the winter pool has been taken over by an artist, from floor to ceiling, in order to produce a huge gallery of contemporary urban art. To visit the cubicles click here.